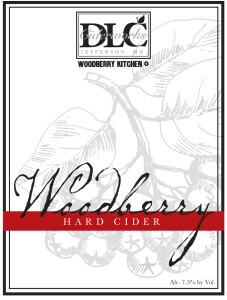 This special label cider was developed specifically for Woodberry Kitchen in Baltimore, MD as the perfect complement to their savory, locally sourced menus. A blend of apples and aronia berry juice, this cider has a terrific berry aroma, tart apple and berry flavor with a touch of acidity, and our signature dry finish. 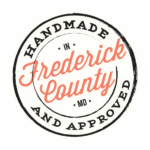 A mineral quality is leant to the cider from the aronia berries, grown right here at our orchard. Bubbles toss the bright flavor across the palate with each drink.